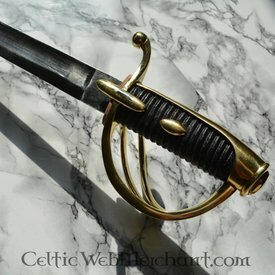 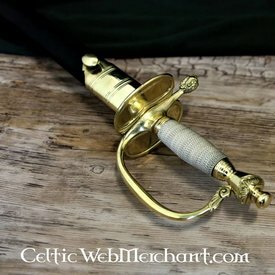 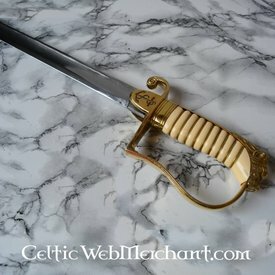 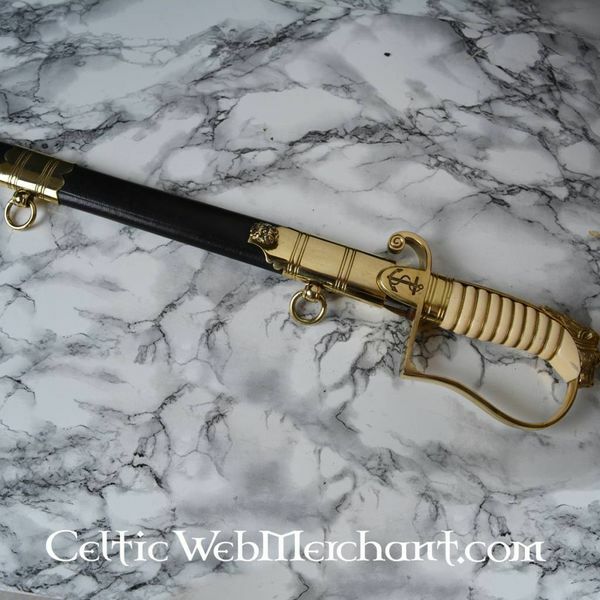 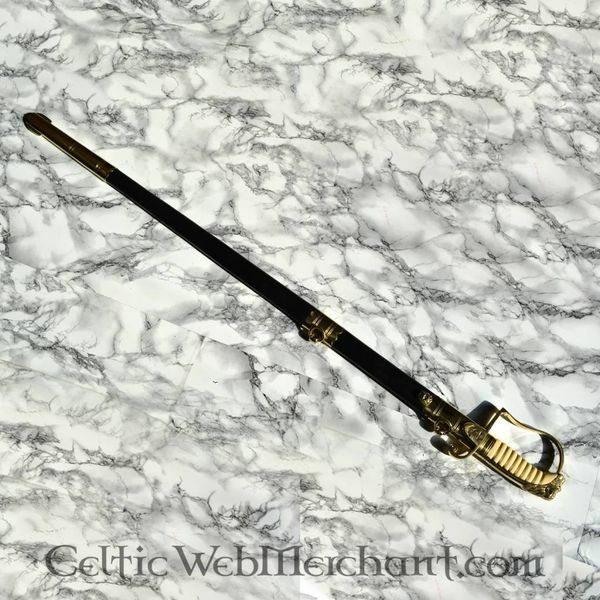 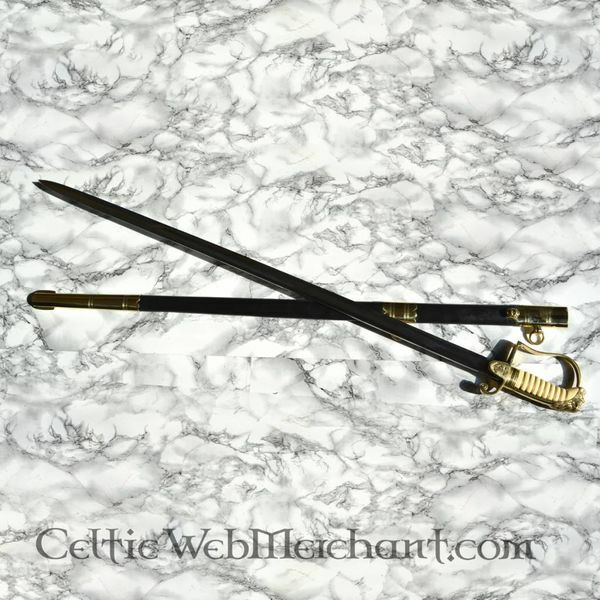 This sabre is a replica of British navy sabres that were used by the British Navy during the Napoleontic Wars. 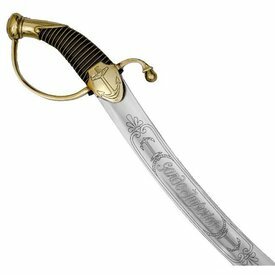 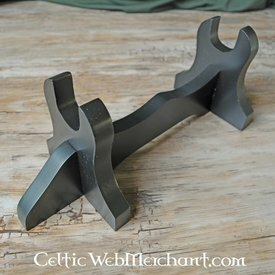 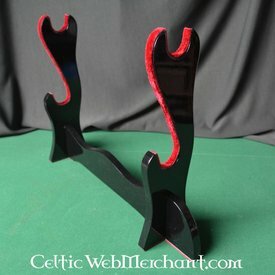 This type of sabre was introduced in the British Navy in 1803. 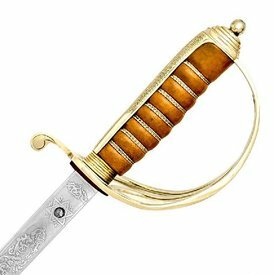 It is known that Lord Horatio Nelson carried a sabre like this during the famous Battle of Trafalgar.